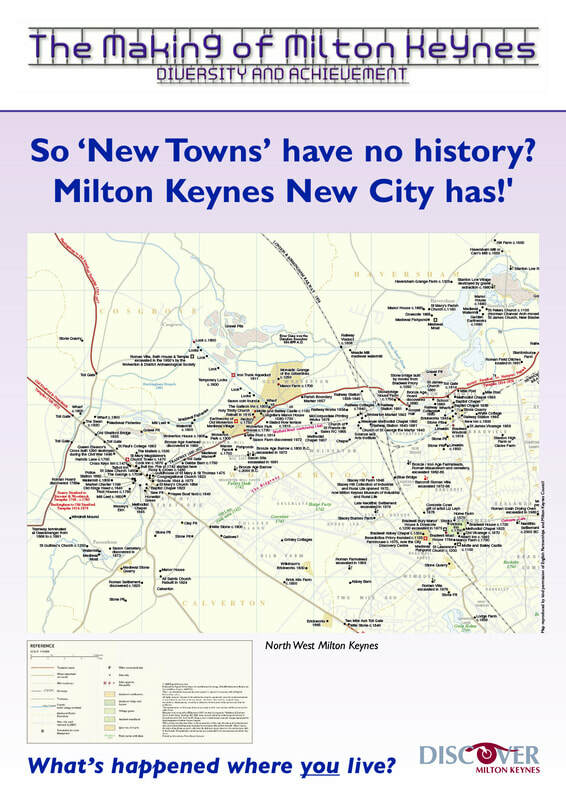 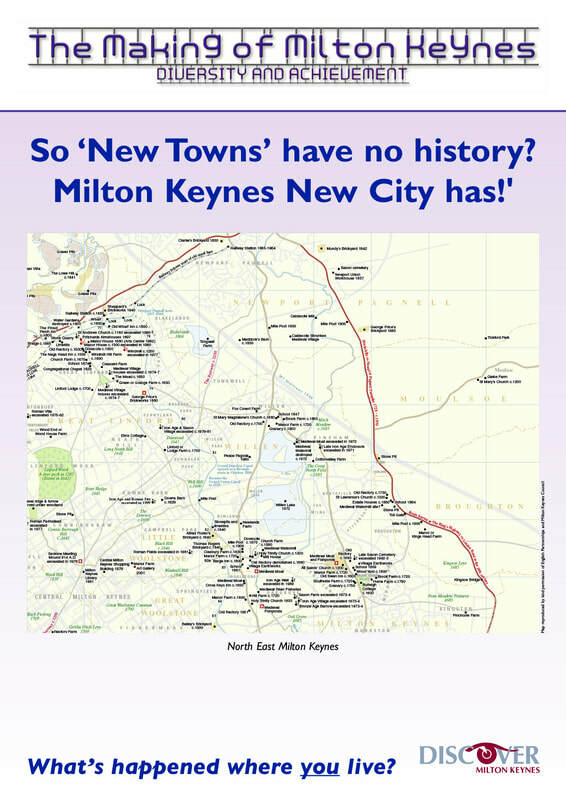 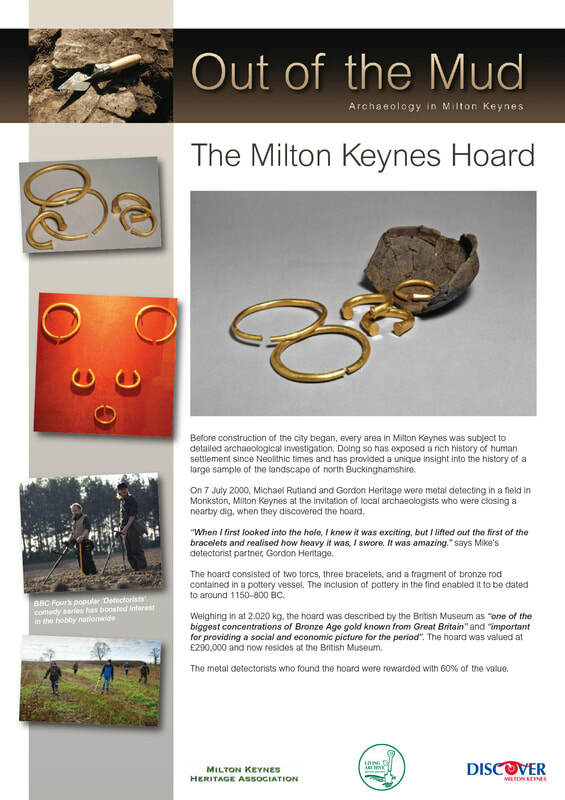 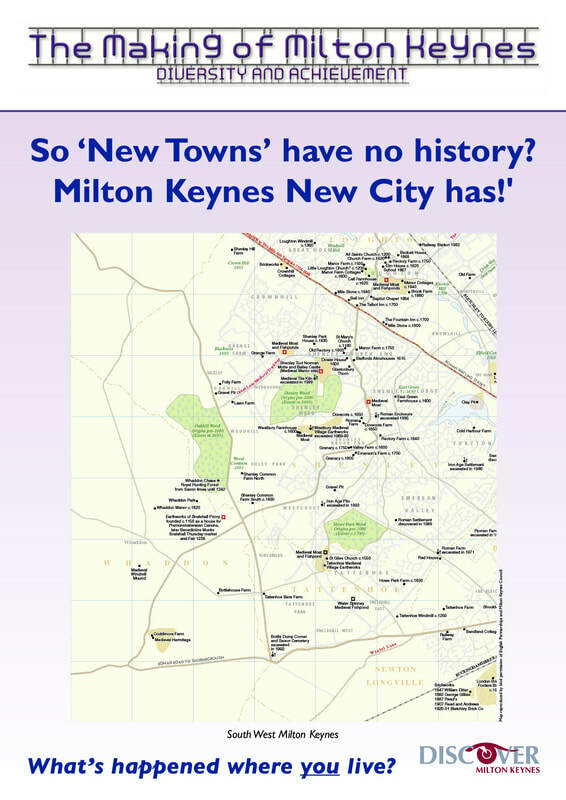 Milton Keynes borough has a rich and varied heritage of archaeological sites, landscapes and historic buildings. 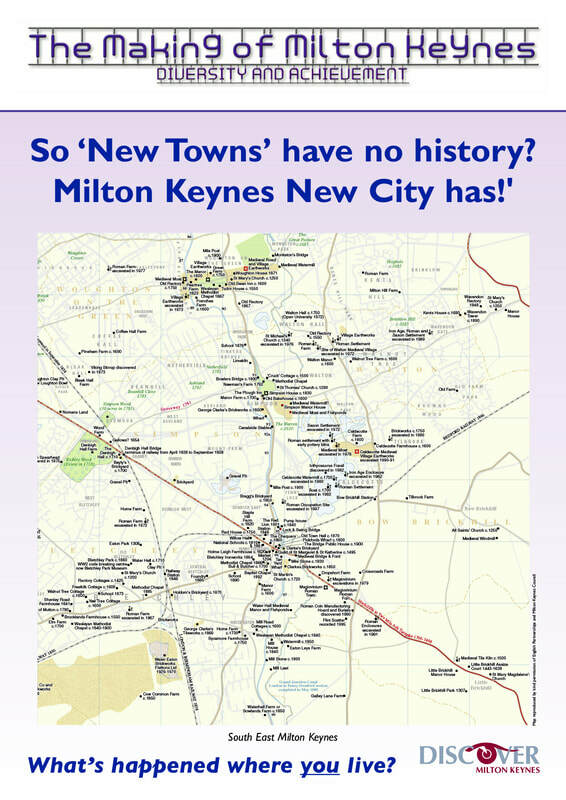 Recent years have also seen a growing appreciation of the unique heritage of the New Town, a fact underlined nationally by the listing of a number of New Town structures, the Central Library and Shopping Centre included. 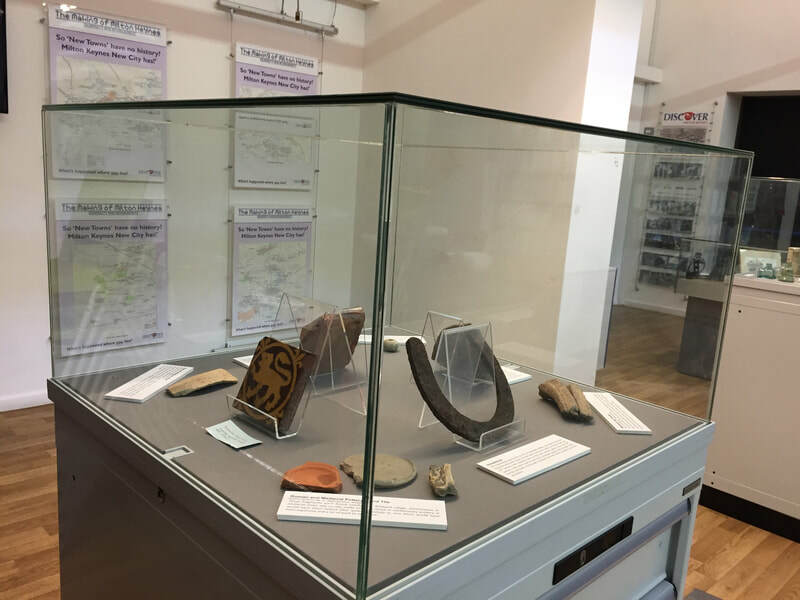 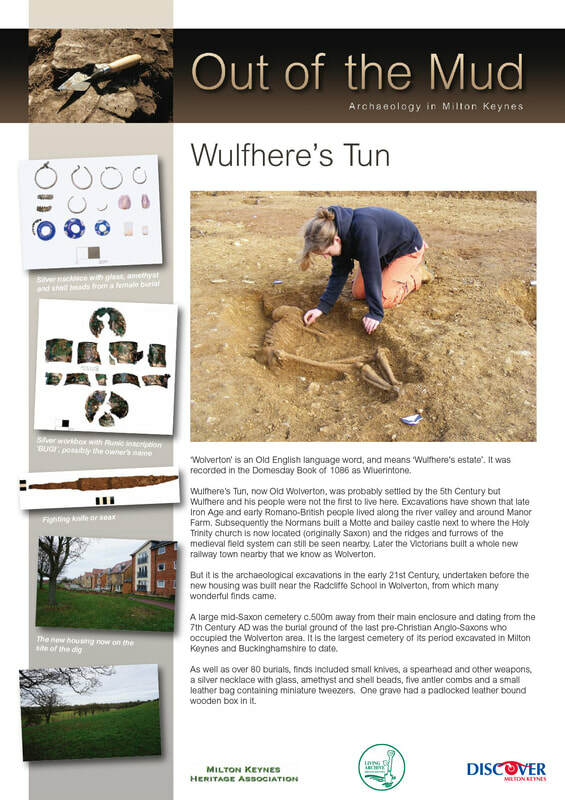 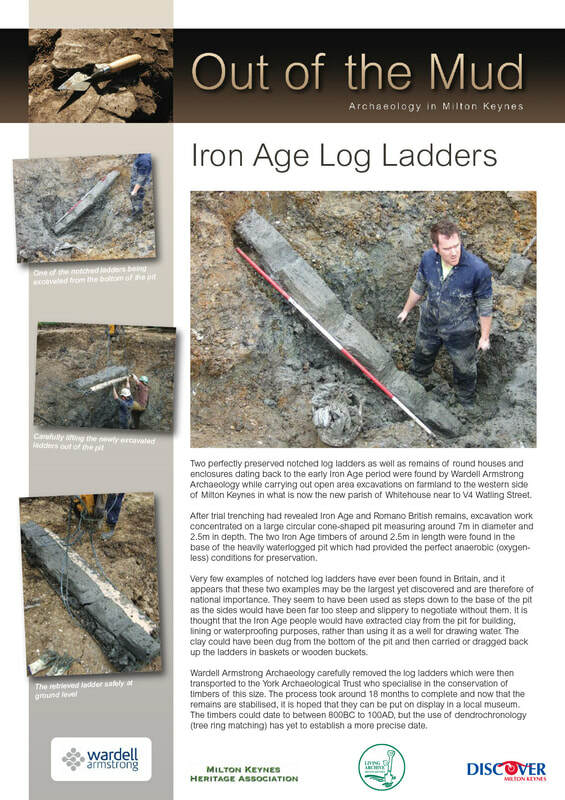 This exhibition highlights discoveries made by archaeologists and amateur enthusiasts, and features finds from the Bancroft Roman Villa, the Secret Garden, Bradwell Abbey, and much more. 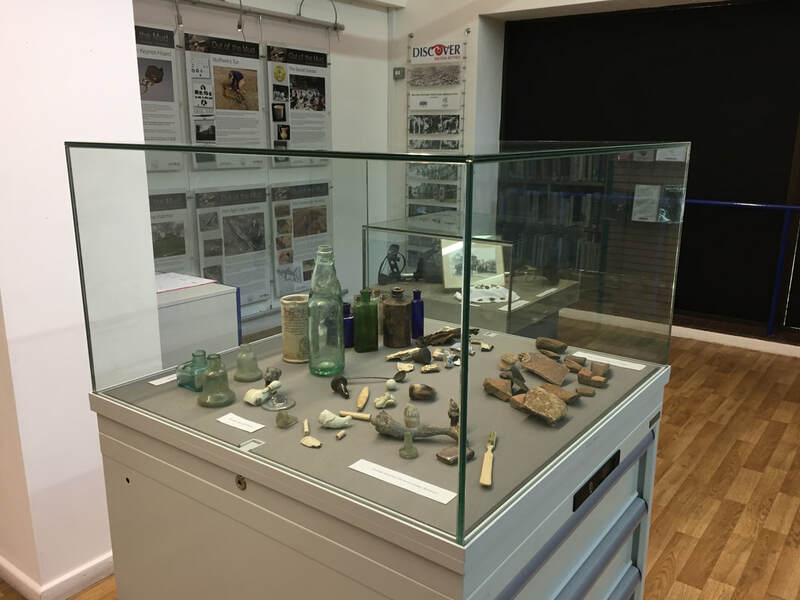 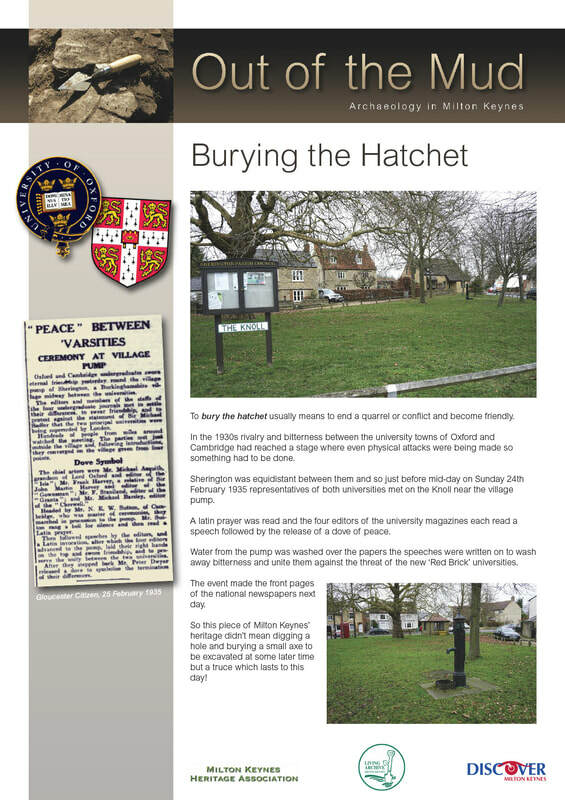 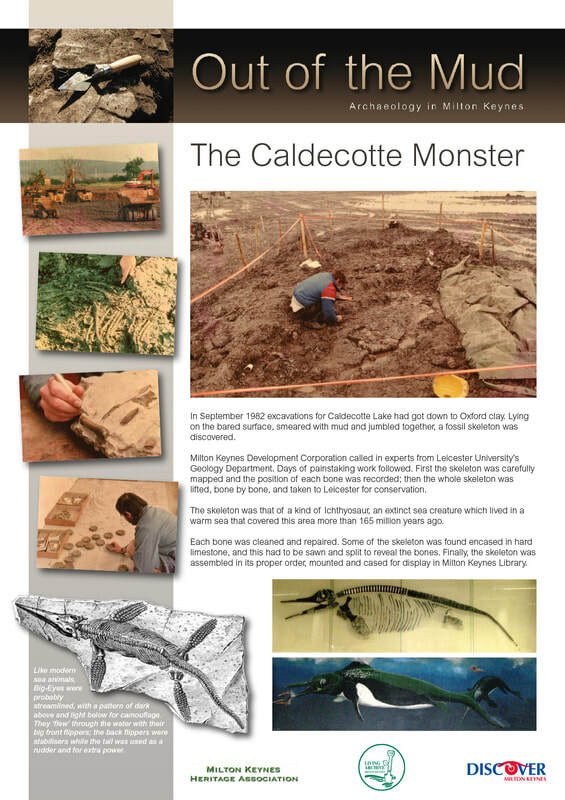 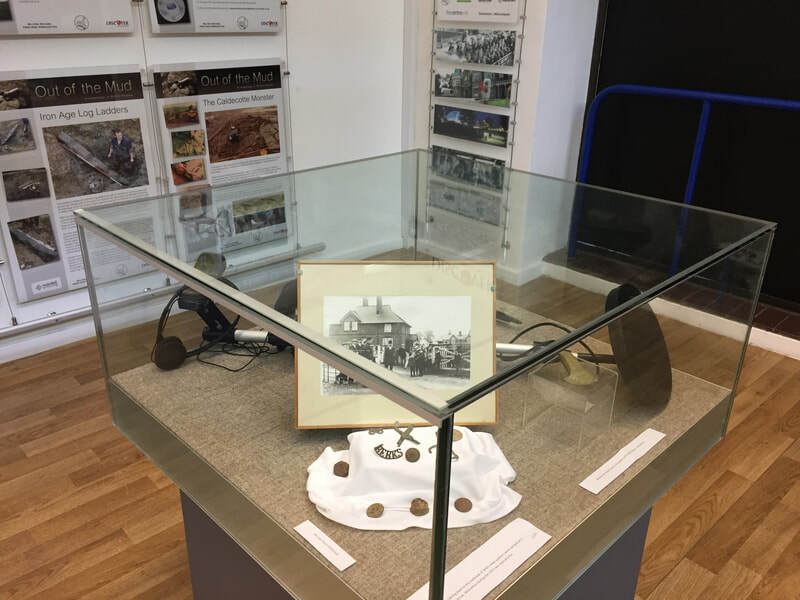 Special thanks to Milton Keynes City Discovery Centre and Jill Kitchen for the loan of exhibits.